anything I throw at them. This game is clearly geared towards children, so when my teenage students give me a hard time about playing it, I tell them to show me how easy it is and we usually end up having a lot of fun with it. The feature I love the most is for the youngest kids: Tap That Note! In this part of the game, Tap That Note! starts with Middle C and is simply note identification on the staff. The student must collect a certain number of gold and silver medals to “unlock” the next note. I like that the game demands actual competence before allowing the student to progress. It is a little difficult for Kindergarten age kids, but they still enjoy it. The settings can be adjusted to turn off the consistently negative “tutor” feature. Because I am a Suzuki teacher, my students do not read music with the instrument in the very beginning. I require great posture and beautiful tone on the instrument before adding anything “external”. 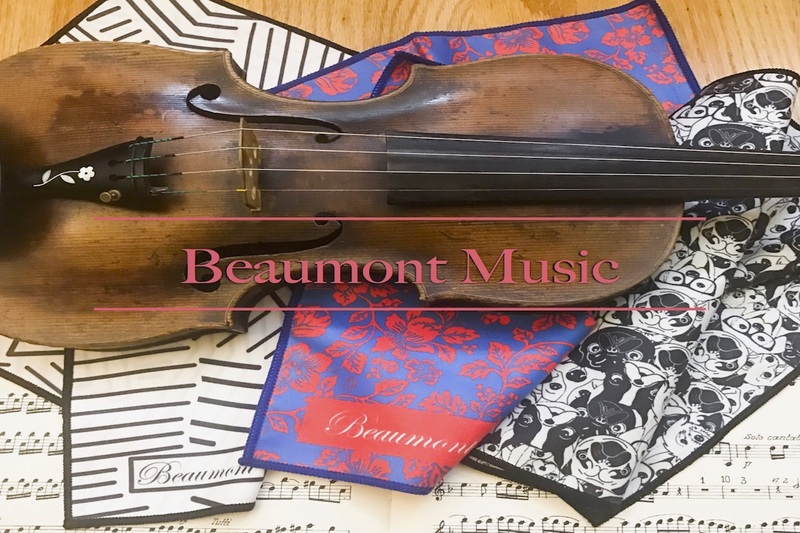 However, I do like to start incorporating the ideas about notes on a staff in a fun way before we get too serious about reading on the violin. The other feature I use every now and then is called Play That Note! My students should be at least on or past Suzuki Volume 1 Long Long Ago before I consider introducing this feature. The first level begins on D above middle C (open D string on the violin). The game actually listens to you play, but requires good tone/intonation and the microphone is sensitive. If the student can’t produce a good sound on their instrument before playing the game, the game will certainly make the kid feel bad about their ability. Definitely TURN OFF THE TUTOR for this part of the game. It consistently tells the student they are “too slow” or out of tune. The student must actually learn, retain what the’ve learned, and increase their rate of reading (while having good intonation and tone) to progress to more advanced notes/levels. This can be frustrating for some kids who may not progress quickly. I find the only benefit to either of these games is that they are just fun and somewhat educational. Unfortunately, if this is not supplemented IMMEDIATELY with physical paper music and direction from me, I find that the information is not retained at all. I also find some kind of difference in interpretation when the student switches from a screen with gold medals to black and white physical paper. For example, the D above middle C on the iPad is not immediately recognized when I show a student the same exact note on physical paper. Download MY NOTE GAMES here! 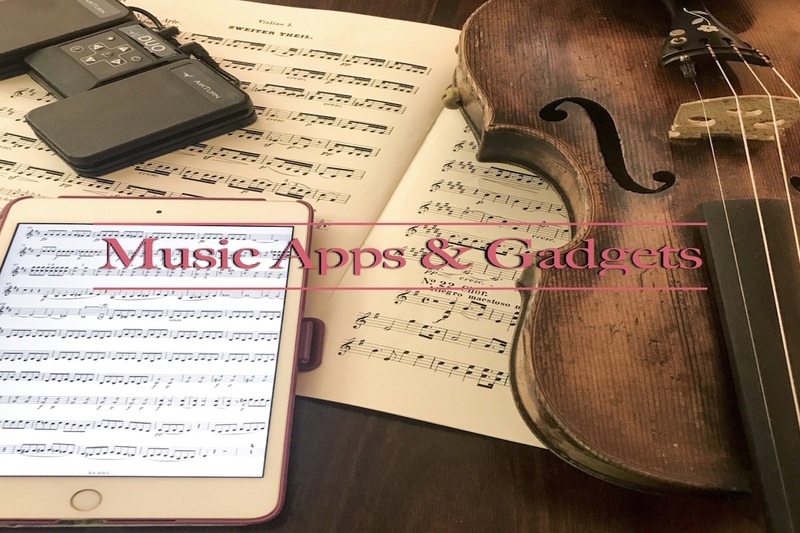 THIS IS #2 OF A SERIES OF POSTS ABOUT MY FAVORITE IOS APPS FOR VIOLINISTS. TWEET @_RACHELVIOLIN IF YOU HAVE AN APP YOU’D LIKE TO SEE ON RACHELVIOLIN.COM. – HEAR IT, NOTE IT!